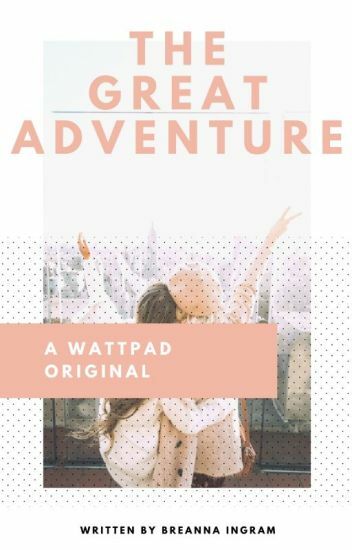 When popular travel blogger, Brighton Howell, embarks on her world travels, she expects to find herself. Instead she finds new best friends and the man of her dreams. Nothing ever goes quite to plan, but if it did, it wouldn't be an adventure. Blog Post - FOUR DAYS!!! Blog Post - My Worst Airplane Fear Came True?? ?